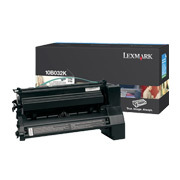 Lexmark 08A0477 Black Premium Compatible High-Yield Toner Cartridge - E320, E322 - (6,000 pages. The use of compatible supplies does not void your printer warranty. Lexmark 08A0477 Black MICR Premium Compatible Toner Cartridge - E320, E322 - (3,000 pages). 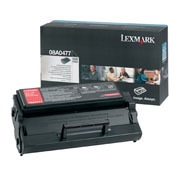 The use of compatible supplies does not void your printer warranty.